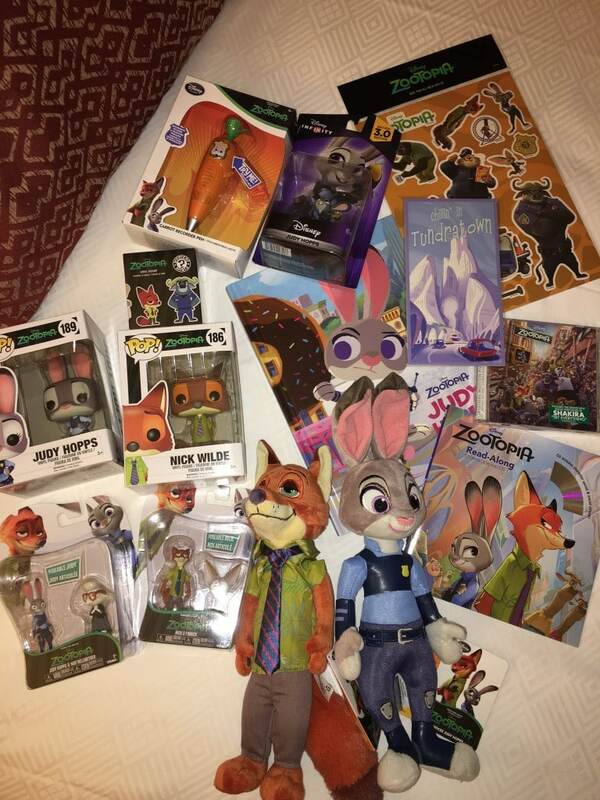 I’m continuing my Zootopia coverage this week with something SUPER FUN — toy and product coverage! 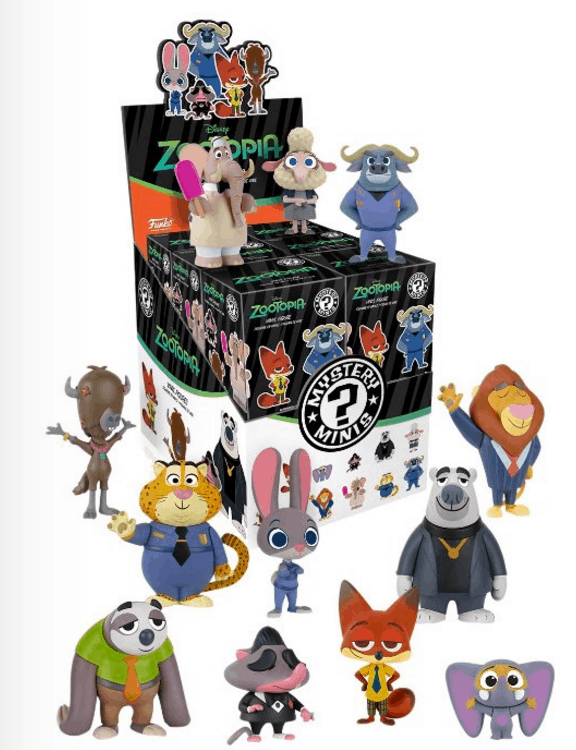 You know that your little ones are going to want some merch after they see this film (which opens in theatres TOMORROW 3.4 AHHHHHHHH) — so here are some links to get you started. 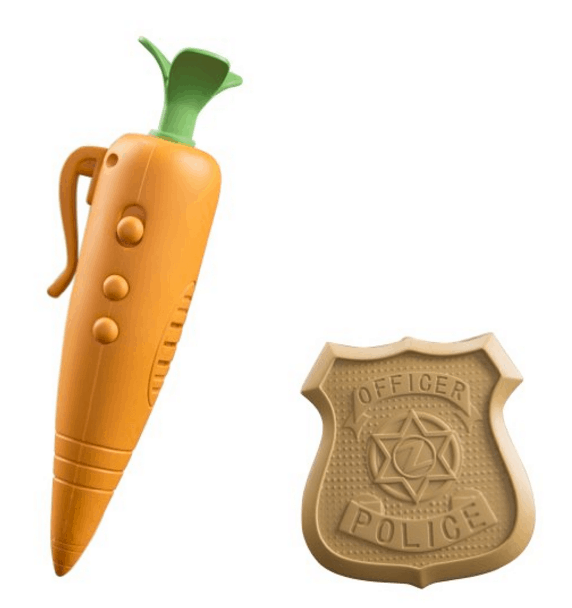 If you are looking for Zootopia toys, I have you covered. 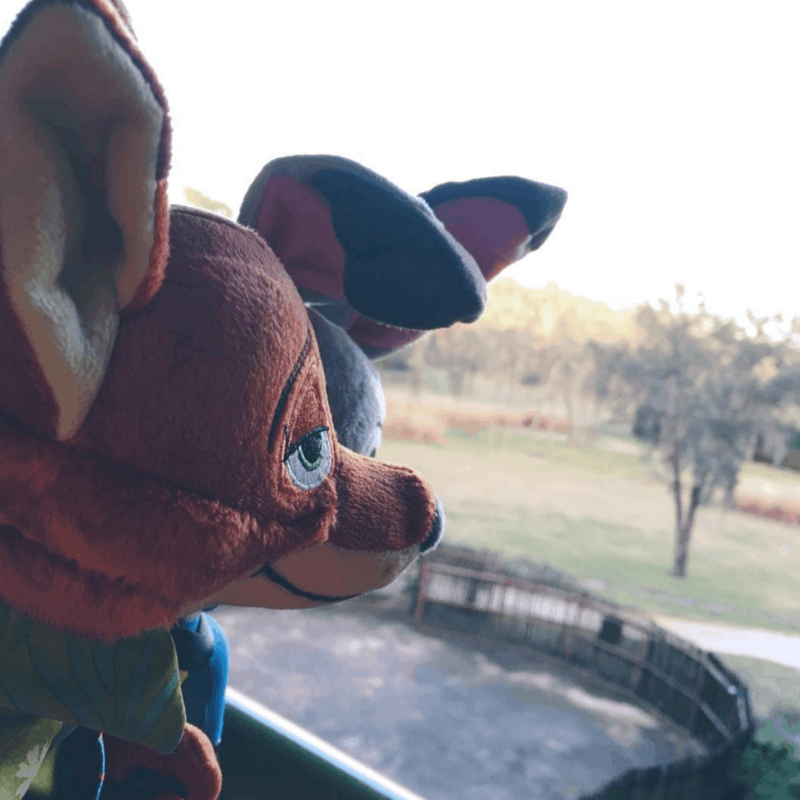 Here are my top picks and they all coincide with the movie. 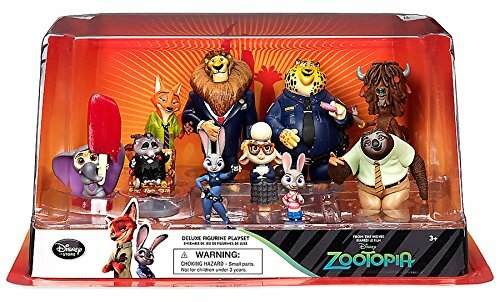 I even note my favorite Zootopia toy. Obsessed with it! 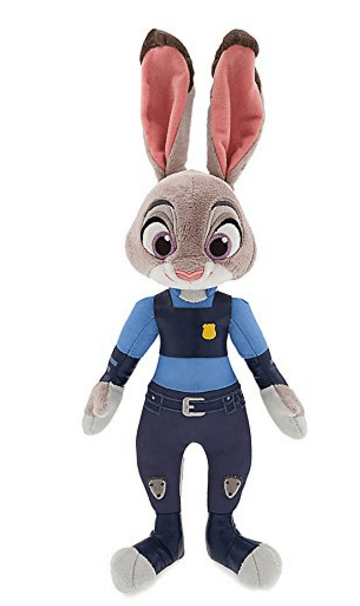 Zootopia Small Plush Officer Judy Hopps – look at those EARS! 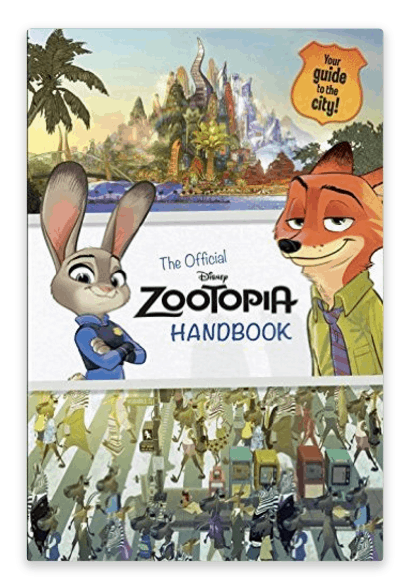 Zootopia: The Official Handbook (Disney Zootopia) (Official Guide) – it’s OFFICIAL! 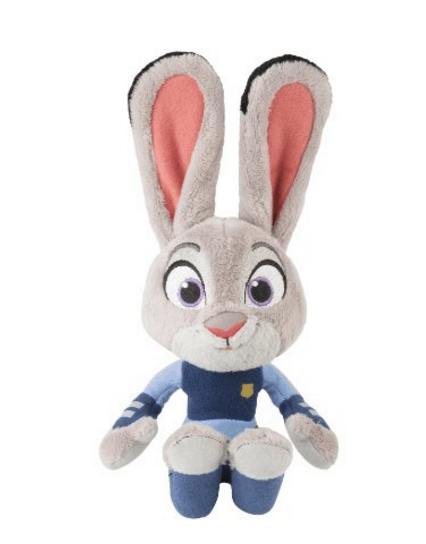 Disney Zootopia Judy Hopps Exclusive 15″ Plush – bought it. 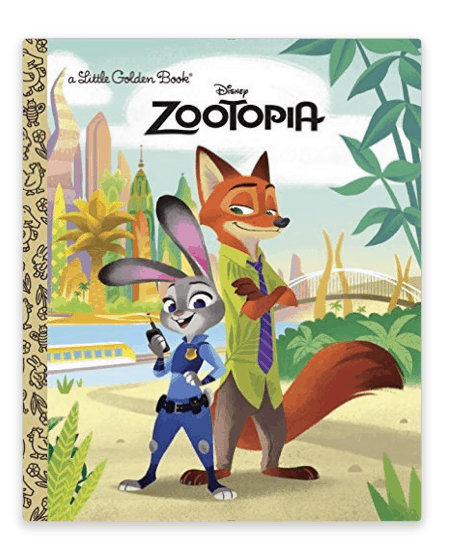 Ultimate Sticker Book: Disney Zootopia (DK Ultimate Sticker Collections) – when I was younger, I was the president of a sticker club. Have I ever mentioned that before? 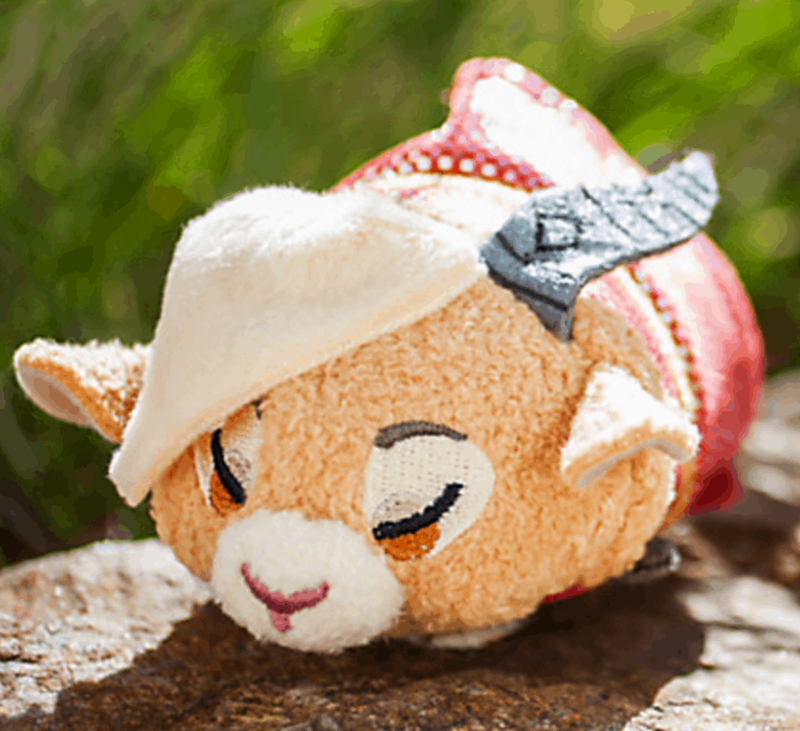 Gazelle ”Tsum Tsum” Plush – Mini I am in LOVE with this. 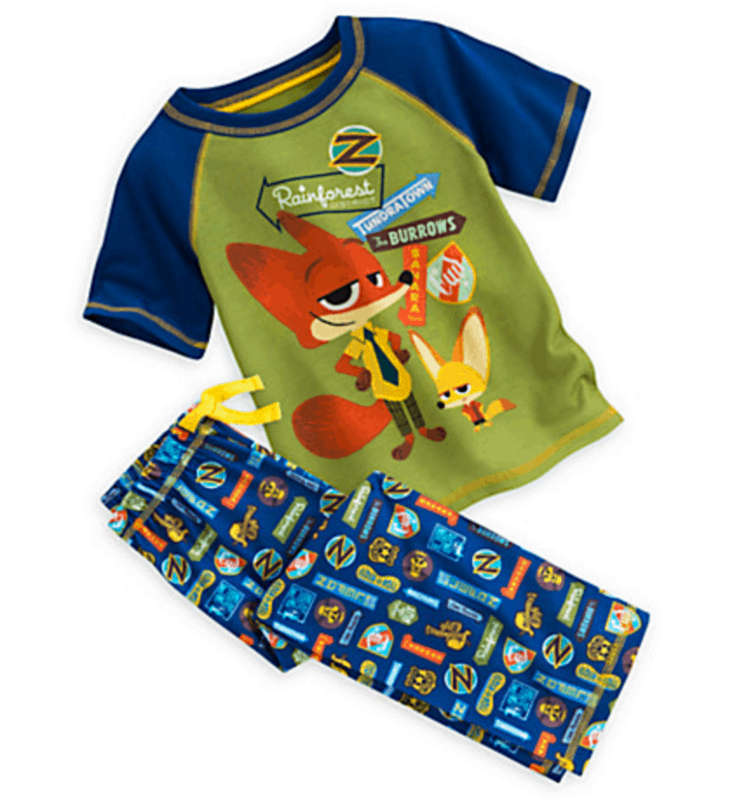 Zootopia Sleep set for Boys – How adorable are these pajamas? 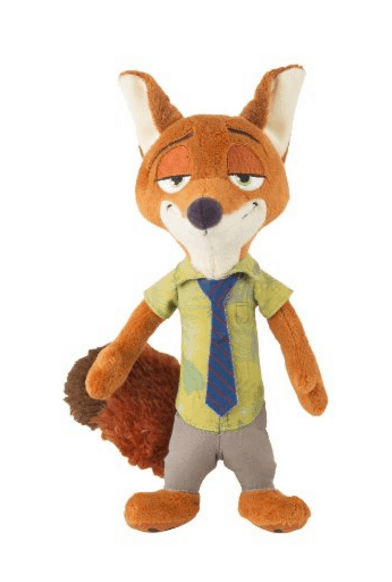 Gazelle Singing Doll – Zootopia Break out STAR in the movie and her song is super catchy. I can’t stop singing it. 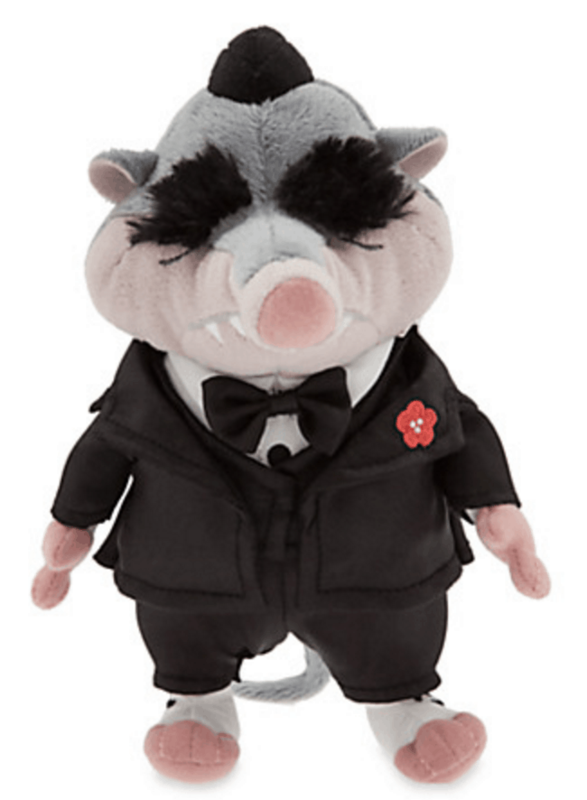 Mr. Big Plush – Zootopia – Mini Bean Bag – He was SO GOOD in the movie. 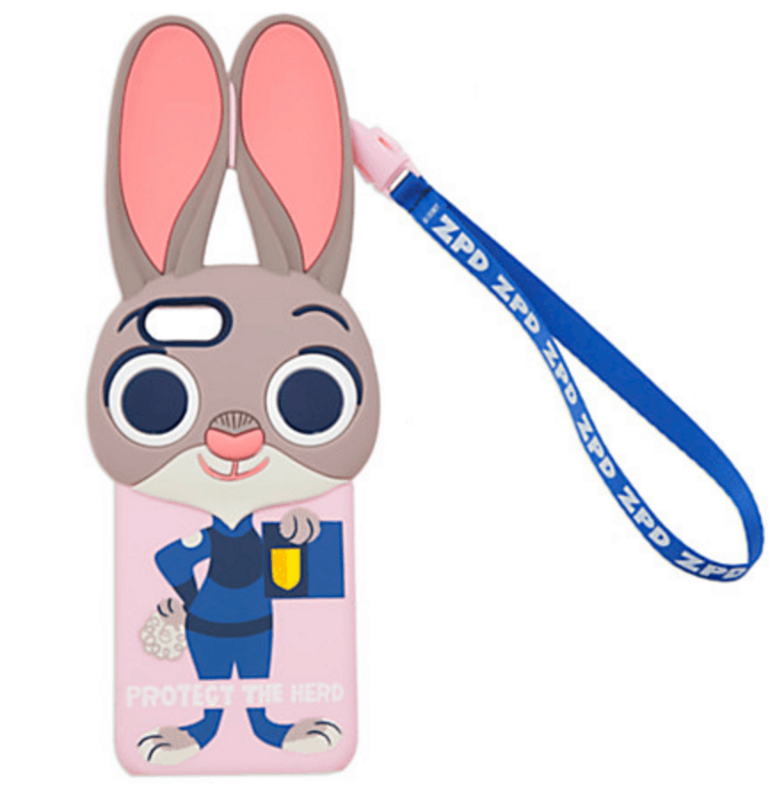 Judy Hopps iPhone 6 Case – Zootopia – My daughter literally wants this RIGHT NOW. LOL! 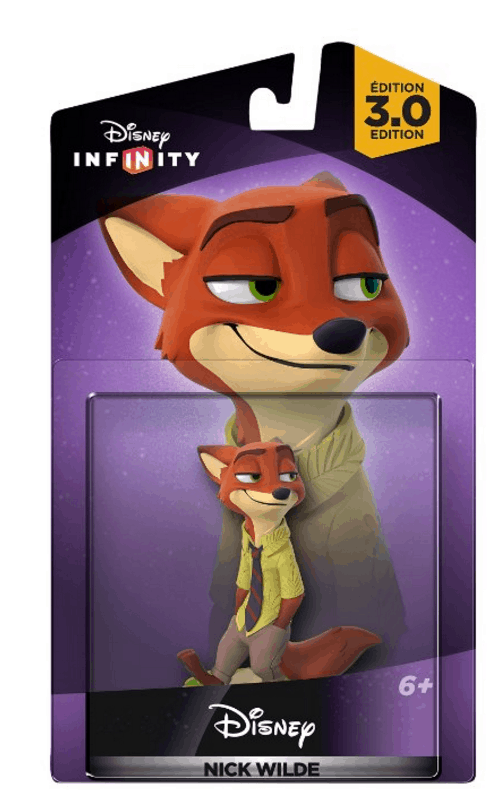 WOOH! That should get you started! 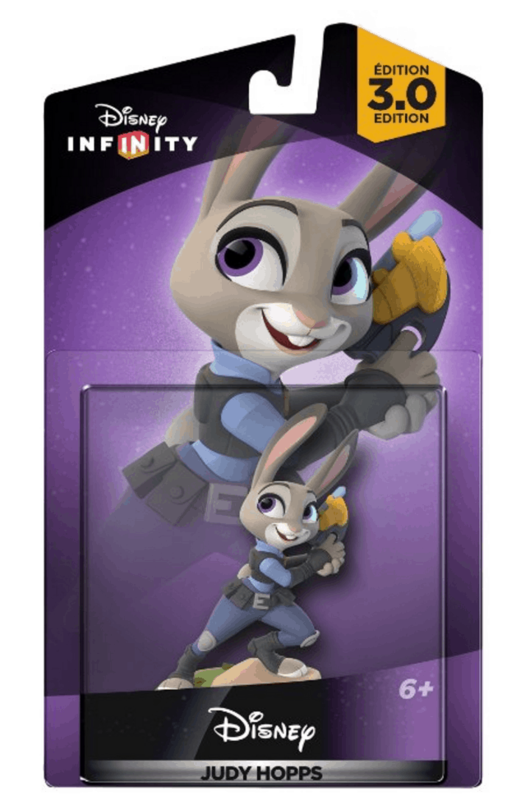 There are so many different Zootopia toys, clothing, and accessories that are out to help promote Zootopia and I am so excited about it. I fell in love with each and every one of the characters — even the ones that only had very little screen time. 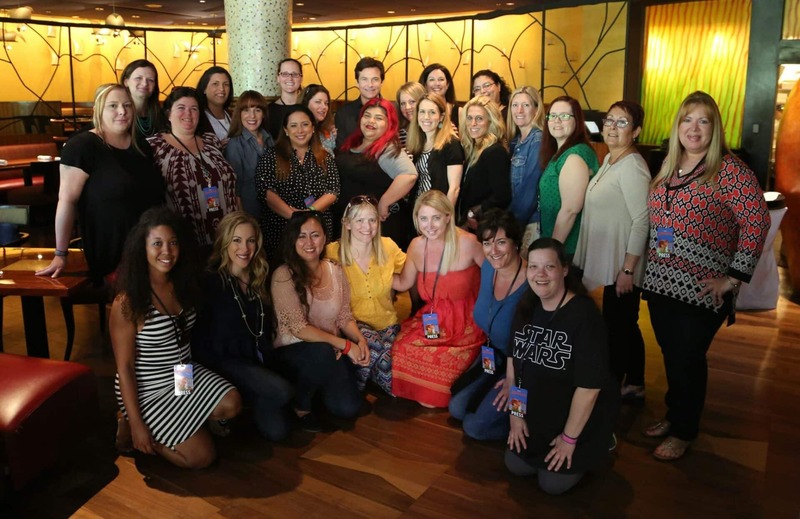 In fact, some of them were my favorite!! 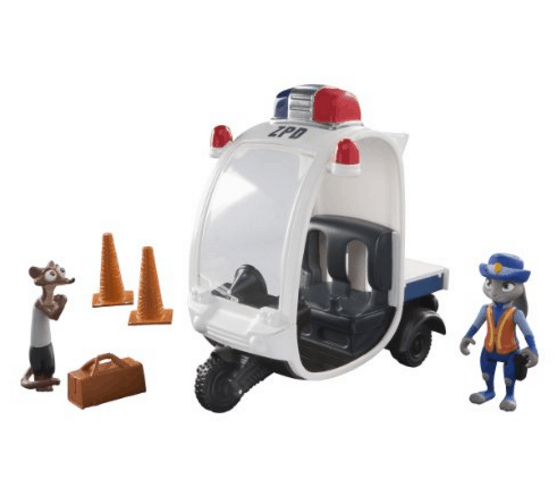 Which Zootopia toy was your favorite? Can you choose? It’s hard, right? LOL! 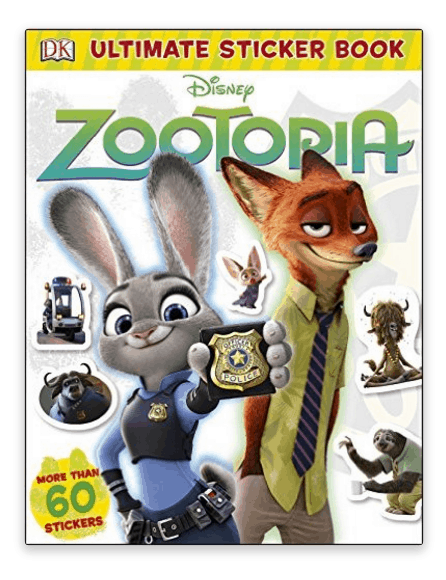 Want To Read More Zootopia Coverage?